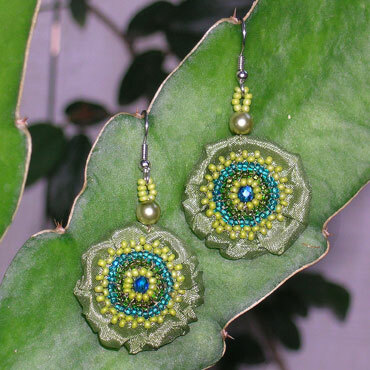 I design a wonderful seed bead jewelry line which is made for me in Guatemala. I’ve been doing this for over 20 years. 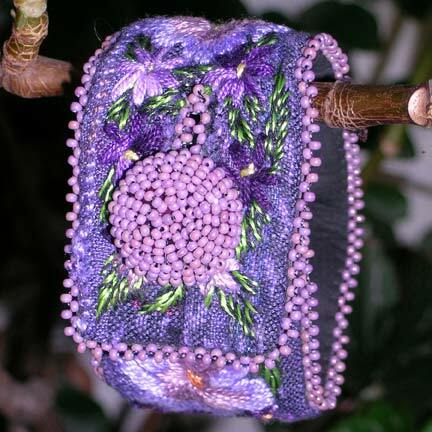 The designs are beaded by a talented group of Mayan women in the highlands of Guatemala. My business, Dunitz & Company is also a proud member of the Fair Trade Federation. Each season we introduce a new collection of designs in twelve different color combinations. We wholesale to stores and exhibit our line at several major trade shows around the country. 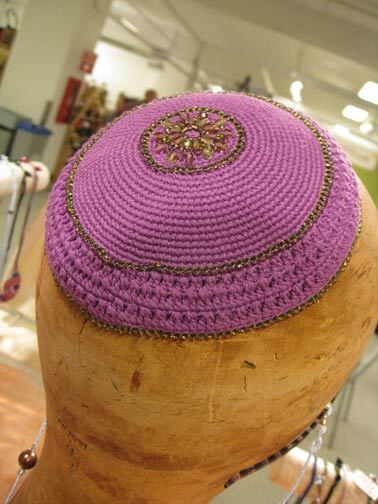 These pictures are from our current season's collection including a new line of beaded yarmulkes. 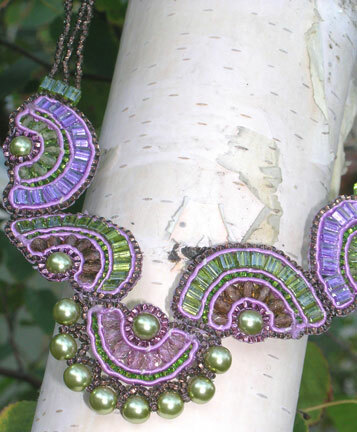 Gorgeous colors and what beautiful work!